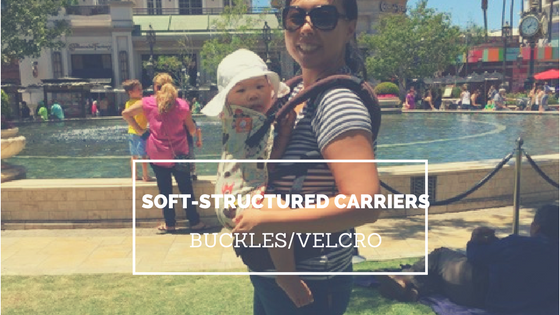 You’ve seen them out and about – Ergobaby, Tula, Kindercarry, Lillebaby, Soul, Fidella, Beco, Onyababy and so on. Many of these are “full buckle” and some brands offer “half buckle” carriers. 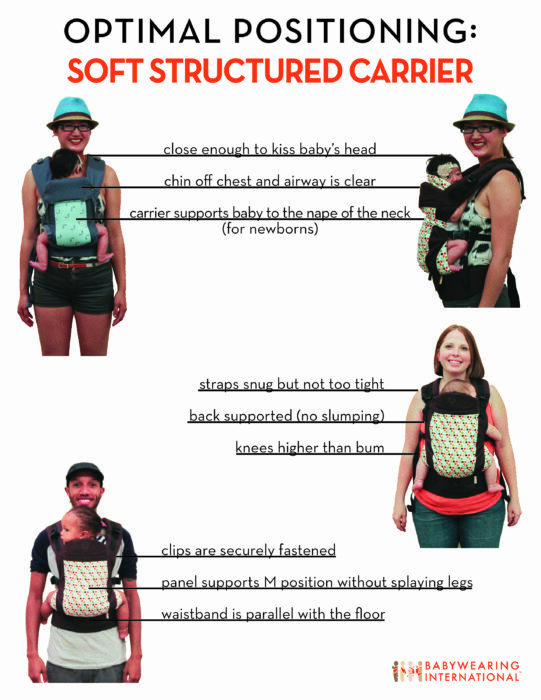 People error: parents/wearers tend to wear the carrier too low on their hips. This can obstruct baby’s airway bc s/he is too low against your body. People error: When forward-facing baby, parents/wearers forget to adjust the seat and narrow it for baby’s legs and hips. People error: Depending on the materials used, it can be hot for baby and wearer. 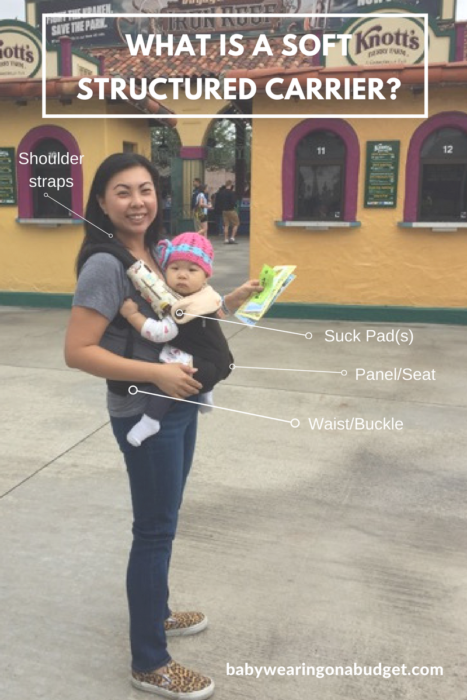 While it’s pretty easy to figure out a buckle carrier, please remember that it is not typically recommended for newborns or younger babies. In addition, as with all carriers and wraps, not all SSCs are created equal. For larger adults, a Baby Bjorn may not be as comfortable as a Kinderpack. You may want to consider an extender. You also have to remember to bring baby close enough to kiss. Don’t wear the waist strap around your hips. Pull it UP to your waist. Sometimes you may need to pull up higher to get baby higher. A visible airway is #1. Get more info on optimal positioning with every type of carrier at Babywearing International.